Once the newborn newness is over, coming up with cute ideas and promotions for toddlers is essential. 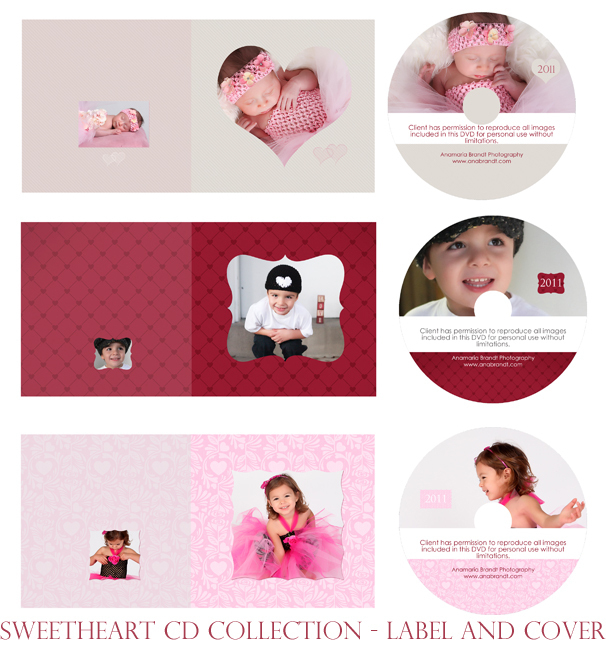 You can create Valentine promos, School pictures, Portrait Parties and More. 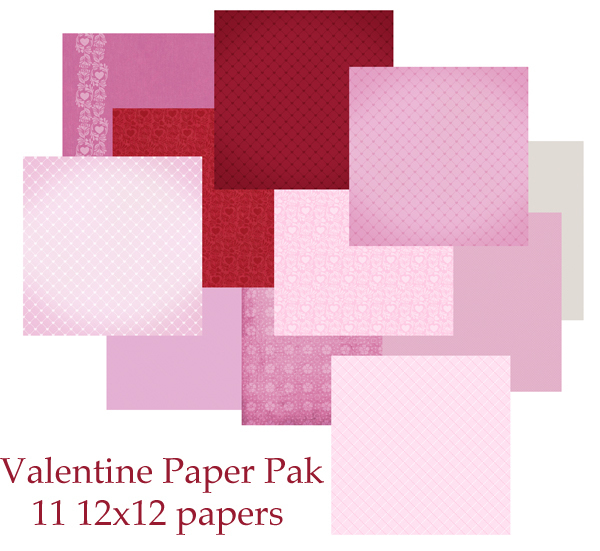 These papers, and elements are great for any promotion - including Valentines Day. The papers are gorgeous on canvas, and the 3x3 mini book is a Grandparents dream gift.